The search for a natural deodorant that works can be a daunting one, but I realized through this process that trial and error is the only way to really figure out what works and that Native “classic scents” natural deodorant is my answer. About two years ago, I started reading about all the negative effects of “regular” deodorant and your body. It was around the same time, I was trying to make a concerted effort to switch up some of my beauty/skincare products as well. 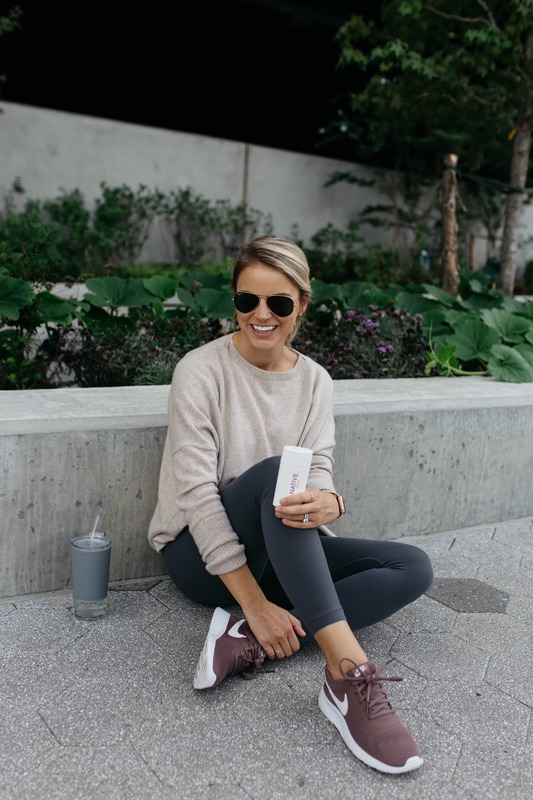 Since there are so many amazing natural products out there without the chemicals that hurt our bodies, why not try them out and make the switch?! Deodorant was one of the first things I was determined to switch because you use it at least once a day, and often more if working out. To be honest, I think I ended up testing out about 1o different brands and in the end fell in love with two. Unfortunately the quality of one of them didn’t hold up (the deodorant continues to pop off into the cap after unwrapping the packaging or after one use), so Native became my go-to! 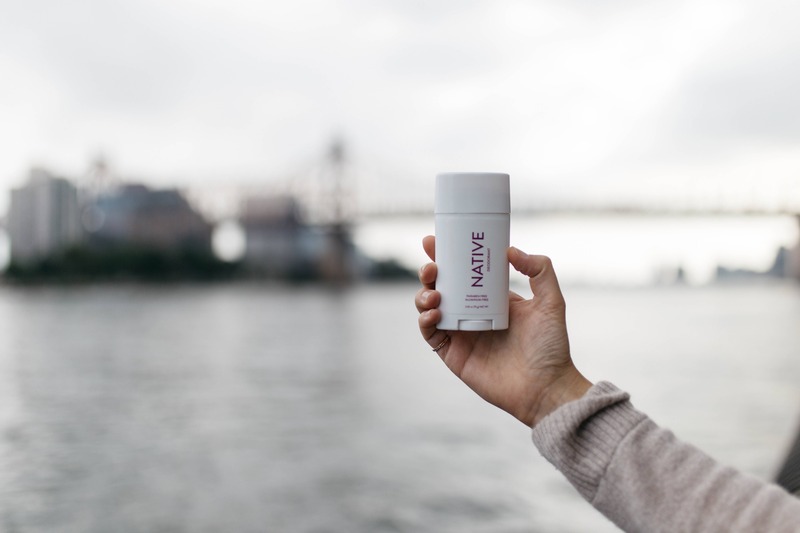 Native deodorant creates safe, effective and non-toxic products that actually work. You all know I love working out and that was the biggest game changer in my natural deodorant trial and error. 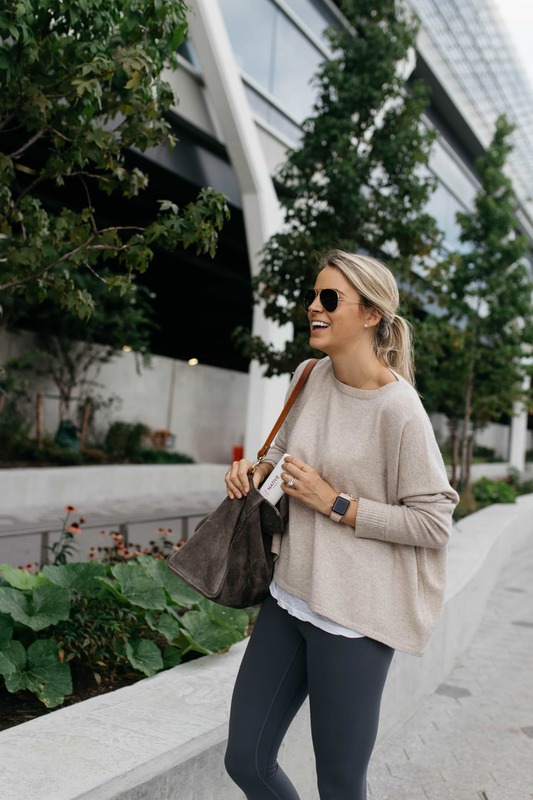 Some products that I thought were great, wouldn’t make it through a workout or even a brisk walk with Hadley. 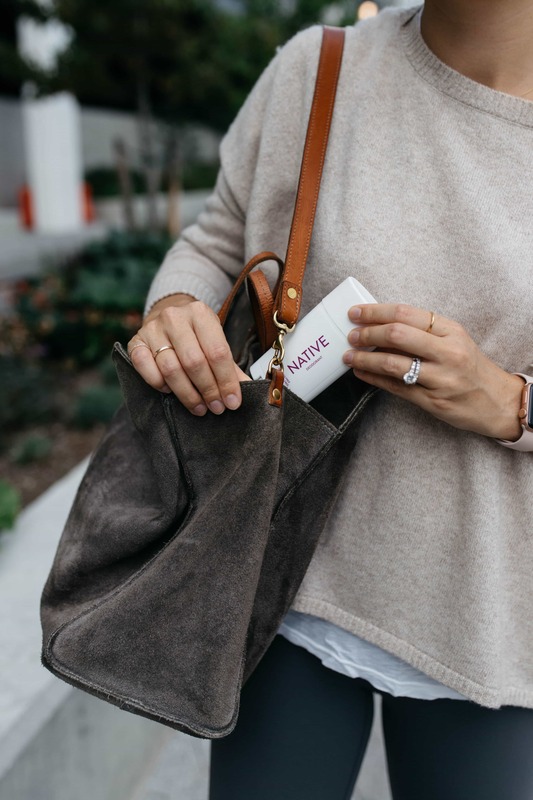 Native actually works and keeps you smelling and feeling clean throughout the day! Their products are formulated without aluminum, parabens, sulfates, phthalates, triclosan, talc, animal cruelty and more! They also have a variety of scents (lavender & rose is my personal favorite along with coconut & vanilla) and they add in a few new ones each season. I even got Matt hooked on Native deodorant as well, as they have an entire men’s line, and to be honest I am tempted to order the men’s pumpkin spice to try out myself…’tis the season! Another thing I love is that they offer travel size deodorant! You can purchase a sample pack with five different deodorants. It is also a great way to try our new scents and actually how I first tested out the coconut & vanilla! I would love to hear if any of you have made the switch to natural deodorant? I think it is important to continue to spread the message of these small, positive changes we can do for ourselves! 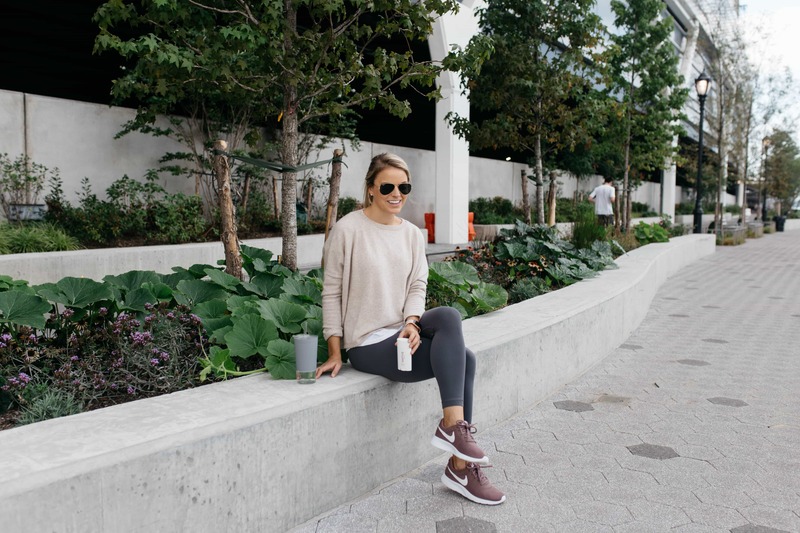 A big thanks to Native for partnering on this post!